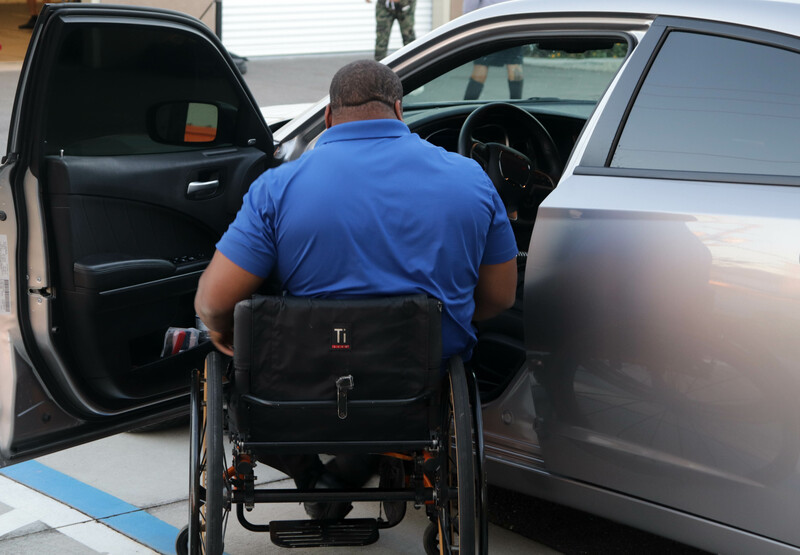 (ORLANDO, Florida) – After a spinal cord injury, it is crucial that patients build their strength to be able to perform daily tasks like pushing their wheelchair and transferring in and out of their chair. However, a traditional gym can be intimidating for these patients, where they not only face their physical limitations, but also the isolation of feeling different in a public place. 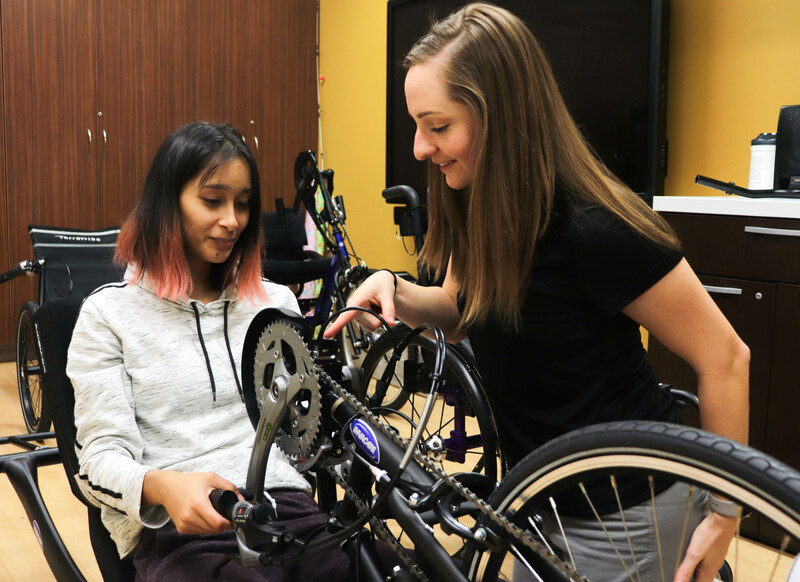 To help these patients find an inclusive community to continue their rehabilitation, Orlando Health developed a new program to train gym personnel to adapt workouts for those with spinal cord injuries, partnering with a CrossFit gym and training their coaches on their specific needs. 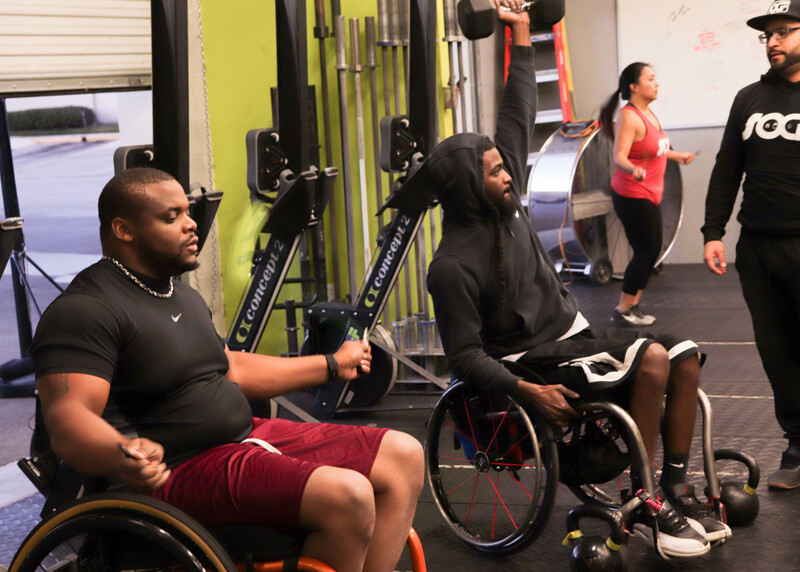 The goal is to use the pilot program as a model to help more gyms adapt their workouts for those with physical disabilities, encouraging inclusivity at fitness facilities across the country. Maintaining a fitness routine is not only important for everyday tasks, but also prevents long-term health issues that often affect patients in wheelchairs such as diabetes and heart disease. David Kellam (left) and CJ Bellamy workout with their CrossFit coaches. A program developed by experts at Orlando Health modifies traditional CrossFit workouts for adaptive athletes with spinal cord injuries, helping them increase their strength and mobility and making daily tasks easier. David Kellam works out with coach, Guillermo Reyes in Orlando. 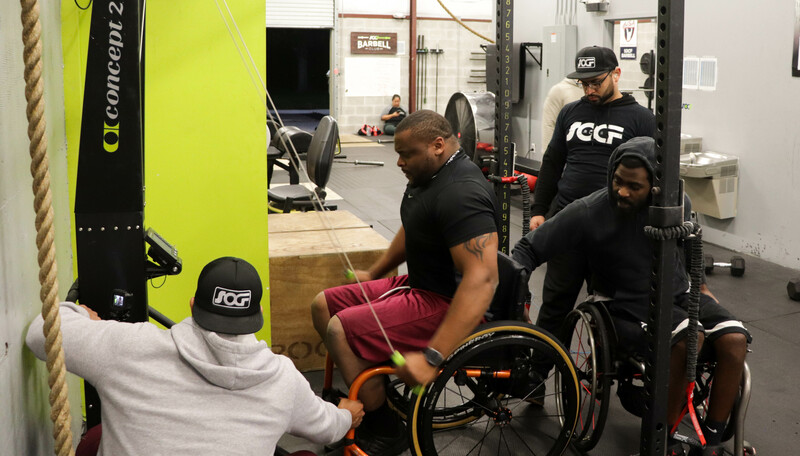 Coaches at the CrossFit gym were trained to modify their daily workouts for those with spinal cord injuries through an adaptive athletics program developed by Orlando Health. Recreational therapist, Andrea Cooper, works with a patient at Orlando Health who has suffered a spinal cord injury. She was part of a team that developed an adaptive athletics program that gives patients an opportunity to continue their rehab at a Crossfit gym after they leave the hospital. Daily tasks like transferring from his wheelchair to his car are easier for David Kellam after joining a Crossfit gym in Orlando. 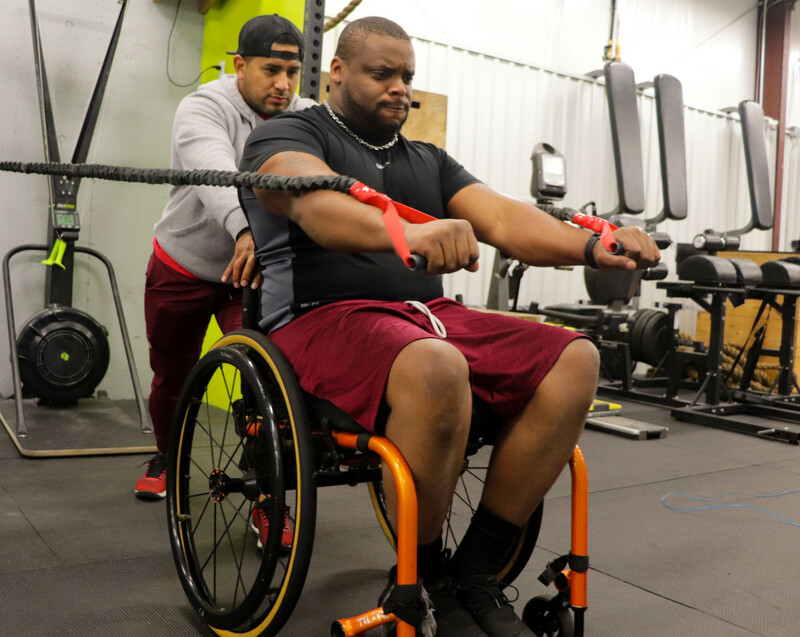 The gym has implemented an adaptive athletics program that allows those with spinal cord injuries to workout alongside other athletes, increasing their strength and mobility. David Kellam (left) and CJ Bellamy work out at a CrossFit gym in Orlando. They complete daily workouts alongside everyone else at the gym with the help of an adaptive athletics program developed by Orlando Health.